This bright oil has a citronella-like aroma. 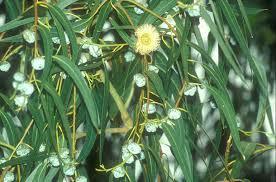 It is steam distilled from the leaves of the Eucalyptus citriodora tree which grows in Australia. It is most famous for being a great insect repellent, rivalling DEET in some products. In addition to keeping mosquitos away, this oil also makes a great air freshener as it can purify the air from unwanted bacteria, fungal or viral activity. 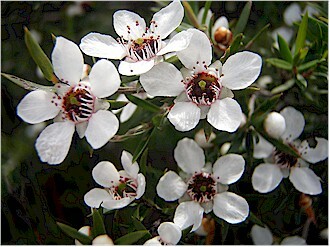 Emotionally this oil cools and calms the mind and can help with reducing negative emotions. 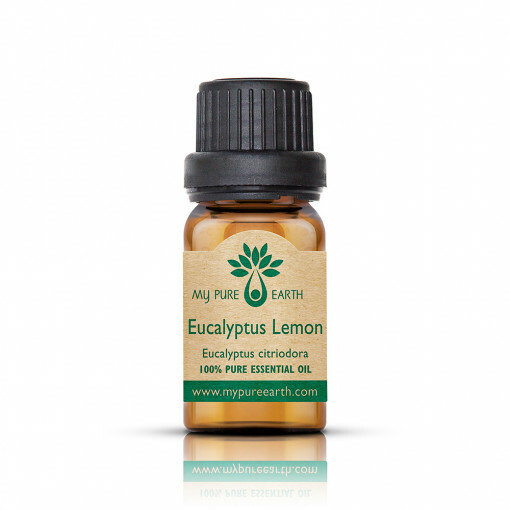 Eucalyptus Lemon Essential Oil blends well with: Bergamot, cedarwood, eucalyptus, geranium, lemon and sweet orange. Try combining eucalyptus lemon essential oil with patchouli and cedarwood to make an all-natural, DIY bug repellent spray using hydrosol or distilled water as the base. Do not spray this directly onto children under 5 years of age. Instead, spray it on their clothes to avoid direct contact with the skin. If oxidised, it may cause irritation or sensitisation. Do not use this oil if you are pregnant or breastfeeding. It is not recommended to use this oil on children under 5 years of age. Under no circumstances should this oil be consumed. 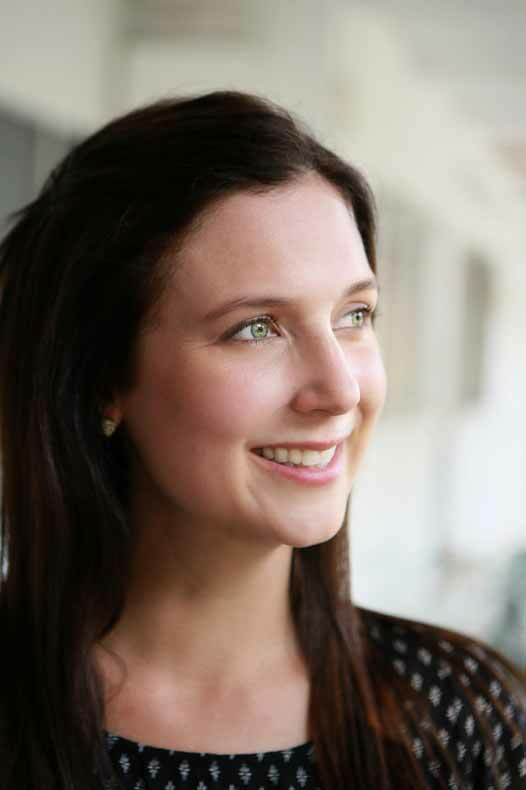 Consult your healthcare provider if you are taking medications, or being treated for other health challenges. Keep out of reach of children. Store in a cool place, tightly capped.